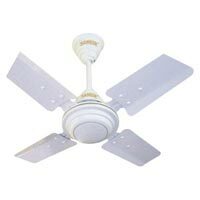 From a wide selection of timeless classics to unique contemporary designs, you can express yourself with Regency Ceiling Fans. 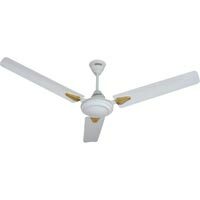 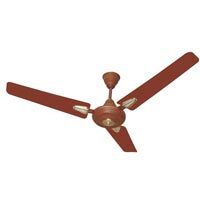 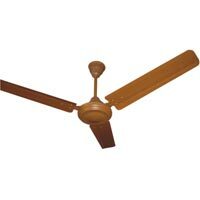 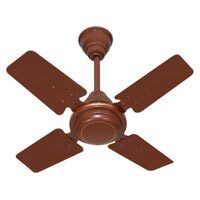 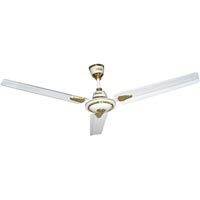 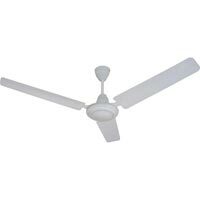 Regency's Decor-Match fans allow you to customize a ceiling fan to match your personal style and home decor. 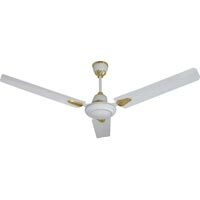 Inspired by the latest trends in interior designs, styles and materials, Regency's comprehensive collection of Designer ceiling fans range from classic to progressively modern.